Aiming to match the digital innovation and forward thinking at work within the Jerry Harvey Audio family of products, we set out to compose a social media campaign capable of captivating and engaging the brand’s target audience. The ROI-focused interactive efforts offered an opportunity to not only grow the brand’s online influence but also drive product sales. Working to create and maintain a social media presence capable of reaching JHAudio’s desired audience, our team orchestrated the launch of several new social media profiles while managing the brand’s existing online engagements. In order to expand JHAudio’s reach, we debuted new Tumblr and MySpace pages–platforms focused on young, tech savvy music fans. We also scored a series of holiday-centric sales, which toured across social media channels, delivering tangible results from a virtual campaign. With over 17 million brand impressions on JHAudio’s Facebook and Twitter profiles since the beginning of the partnership, our team’s goal of engaging the brand’s audience was met with resounding success. 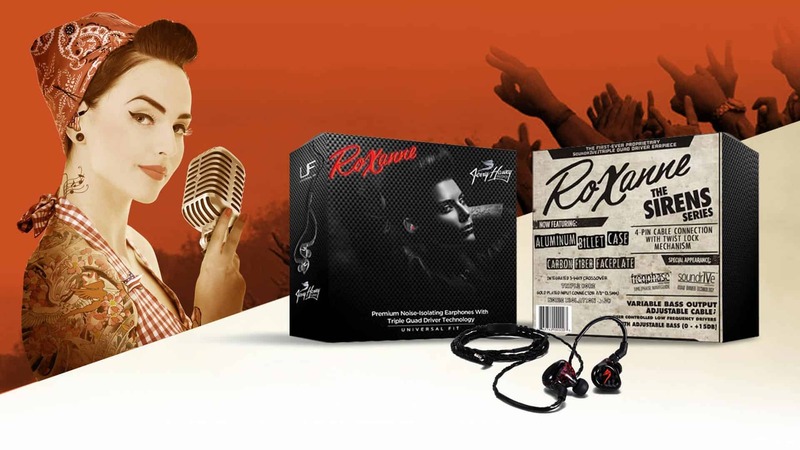 Three holiday-centric sales were presented to the brand’s social media following, each offering 15-20% off the price of custom in-ear monitors. Through the development of a customized, like-gated Facebook app, we required users to ‘Like’ the JHAudio Facebook page in order to gain access to the coupon code. One of our most successful efforts, the ‘End of Summer’ promotion saw a 69% increase in sales over the previous year’s numbers and, with combined profits from the three special offer periods totaling over $729,000, the duet between JHAudio and evōk advertising continues to amass a loyal fan base.